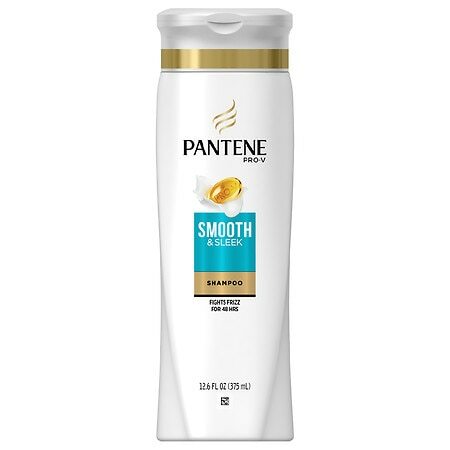 Pantenes unique 2-in-1 shampoo & conditioner formula with micro-smoothers cleanses, conditions and tames frizz in one easy step. 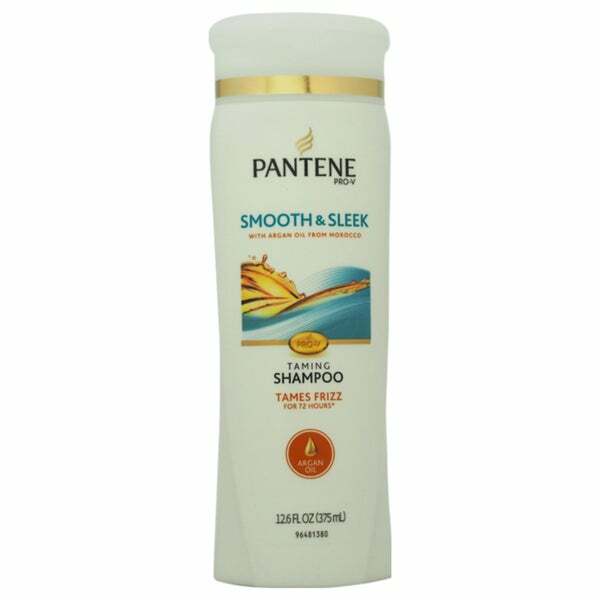 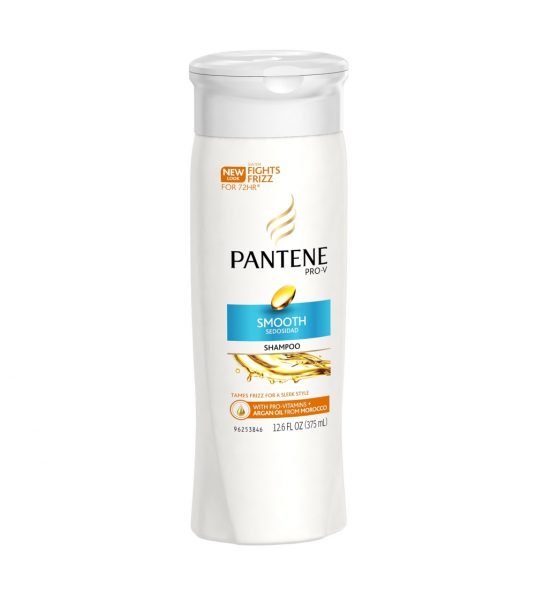 . .
Pantene Pro-V Medium-Thick Hair Solutions Shampoo - 12.6 oz.